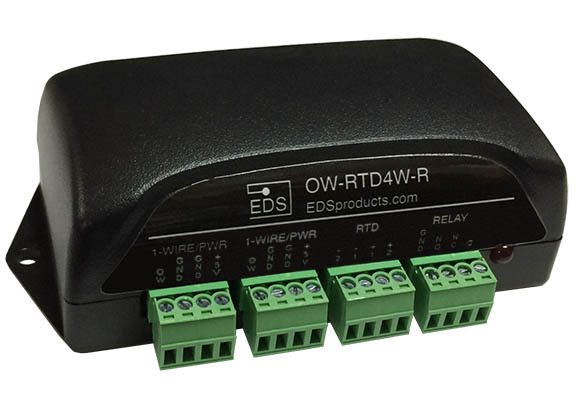 Supports all 4 Wire Pt-100 RTD Transducers. Expands the temperature range (-200 to 850C) measurable through 1-Wire. Supports Conditional Search with user-selectable condition. Compatible with all EDS and Dallas Semiconductor 1-Wire bus masters. Relay may be controlled independently or change due to alarm status. 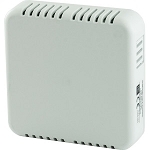 The nearly instant automated responses made by the relay and LED allow appropriate responses (activate fan/alarm siren/etc) to occur before the monitoring application is aware of the alarm. The RTD sensor line has been designed to simplify the reading and controlling process. 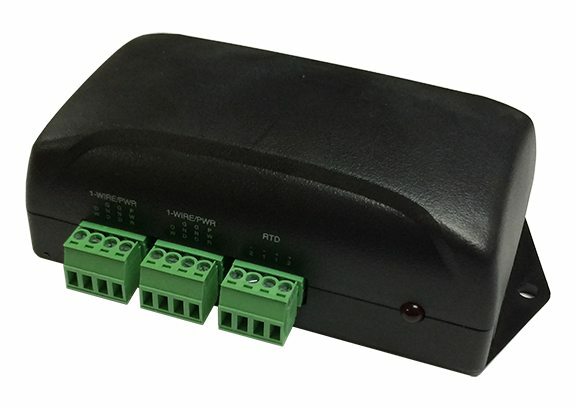 Any general purpose 1-Wire host adapter is able to read the RTD Sensors. What are RTD Sensors? Why Use Them? How Do They Work?